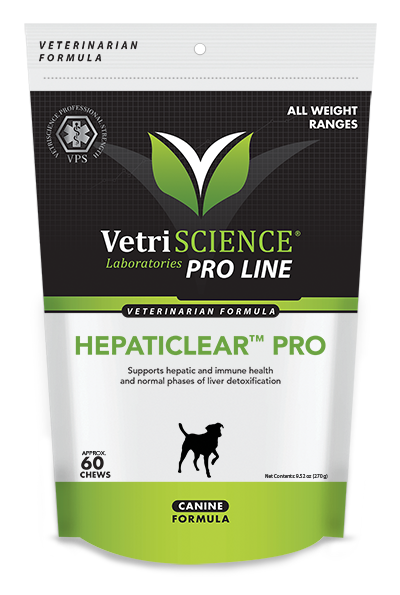 HepatiClear™ Pro supports hepatic and immune health and normal phases of liver detoxification. It contains unique ingredients in a formula designed to support liver health, methylation, and normal detoxification functions. 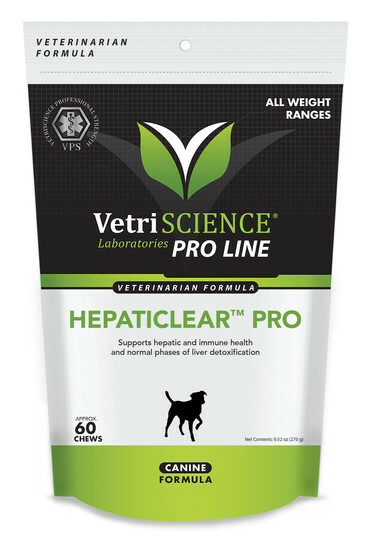 HepatiClear Pro is a powerful formula containing antioxidant plant extracts in phytosome form to support liver health and proper detoxification. These ingredients, along with immunological supportive substances like DMG and betaine, offer advanced support for normal phases of the detoxification process. CurcuVET®, Siliphos®, Bilear and Phytosome are trademarks of Indena S.p.A.